1) Real estate investing is not child’s play. It involves a large chunk of responsibility, liabilities and assets. Don’t you want to understand both options clearly before you enter into one of the largest investment journeys in your life? 2) You will learn many “tricks of the trade” and useful tools before you start. These will increase your chances of making profits and minimize costly mistakes. After all, we are talking real estate investments here. 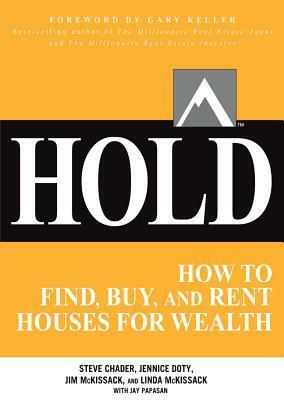 From our perspective, this book covers the basics of what you should know and expect from “Hold” real estate investing. It describes in detail the five phases you will encounter on your journey: Find (properties), Analyze, Buy, Manage and Grow. Overall, this book is a good start for those of us who are thinking of or just getting started in real estate investing.